Automobile Insurance :: Law Offices of Geoffrey Gilbert, P.A. The Law Offices of Geoffrey Gilbert, P.A. represents policyholders and beneficiaries of automobile insurance coverage in first party disputes over the existence, benefits, and entitlements to coverage from their own insurer. Motor vehicle coverage in Florida: Personal Injury Protection (PIP), Medical Payments Coverage, Uninsured Motorist Coverage, Underinsured Motorist Coverage, Bodily Injury Coverage, Property Damage Coverage. PIP is often referred to as Florida No Fault Insurance because the insurance benefits are payable regardless of fault for an automobile accident. PIP enables persons to recover up to $10,000 from their own motor vehicle insurers for their economic loss resulting from bodily injuries and wage loss in automobile accidents. The law requires that such benefits be paid to a maximum amount of $10,000 per person. Generally, those entitled to PIP are the named insureds on the insurance policy, relatives of the named insureds residing in the same household, persons operating the insured motor vehicle, passengers in such motor vehicle, and other pedestrians struck by such motor vehicle and suffering bodily injury. The Florida Supreme Court has described PIP thus, “The purpose of the no-fault statutory scheme [in Florida] is to provide swift and virtually automatic payment so that the injured insured may get on with his life without undue financial interruption.” Ivey v. Allstate Ins. Co., 774 So.2d 679 (Fla. 2000) (quoting GEICO v. Gonzalez, 512 So.2d 269, 271 (Fla. 3d DCA 1987)). Medical Payments coverage increases the amount of benefits for medical payments an insured is entitled to over and above PIP. It is optional coverage. In sum, the purpose of this very important coverage is to enable persons to recover from their own insurer when an accident is caused by the motor vehicle negligence of another person who does not have any, or does not have enough, automobile liability insurance. 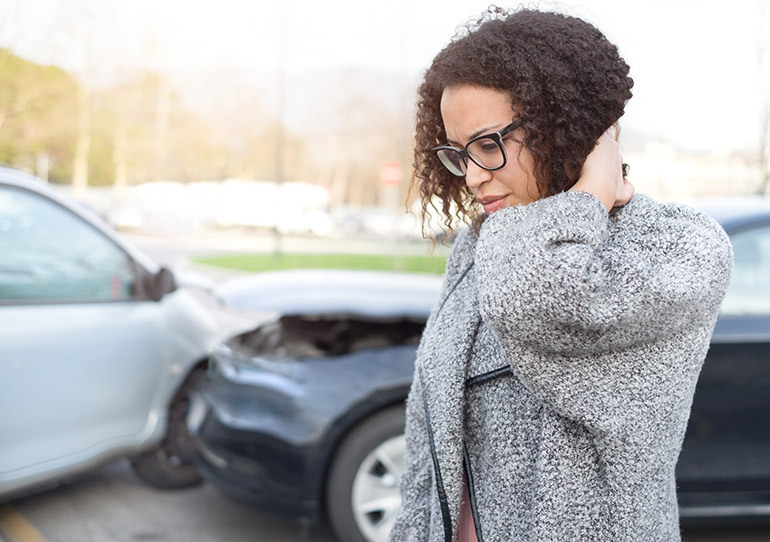 Uninsured Motorist Coverage provides protection when there is no other insurance available; in other words, when the party who is at fault for an automobile accident has no insurance. Hit and run accidents, sometimes referred to as “phantom vehicle” accidents, often involve uninsured motorist coverage because there is another party that is at fault for the accident, but the other party’s insurance is unknown and therefore unavailable. Underinsured Motorist Coverage provides protection from the motor vehicle negligence of another when the available insurance of the party at fault is insufficient to cover the full measure of damages sustained by the victim of the accident. Underinsured Motorist Coverage is often involved when the damages exceed the limits of the automobile liability insurance policy of the party who is at fault for the car crash. By Florida law, automobile liability insurance policies (subject to certain exceptions) are required to include UM/UIM coverage at limits equal to those for bodily injury liability insurance, unless the coverage is rejected or lower limits are elected. Bodily Injury Coverage is automobile liability insurance that provides protection to the insured from the personal injury claims of others when the insured is involved in a motor vehicle accident. Automobile liability insurance usually (1) pays for the defense of a claim or lawsuit brought by the victim of the motor vehicle negligence, and (2) provides indemnification of the claim up to the limits in the particular policy. Florida law requires automobile liability insurance policies to have limits of not less than $10,000 per person and $20,000 per accident. Similar to PIP, property damage liability insurance is required with coverage of no less than $10,000 with a limit per accident.